Kylie Jenner is not the only one who hates the new SnapChat design but her tweet may have tanked the company stock. Since releasing its latest redesign, SnapChat has come under fire from its millions of users who say they hated it. Some users even say that they are deleting the app, while others say they will simply use it less or stop using it all entirely. 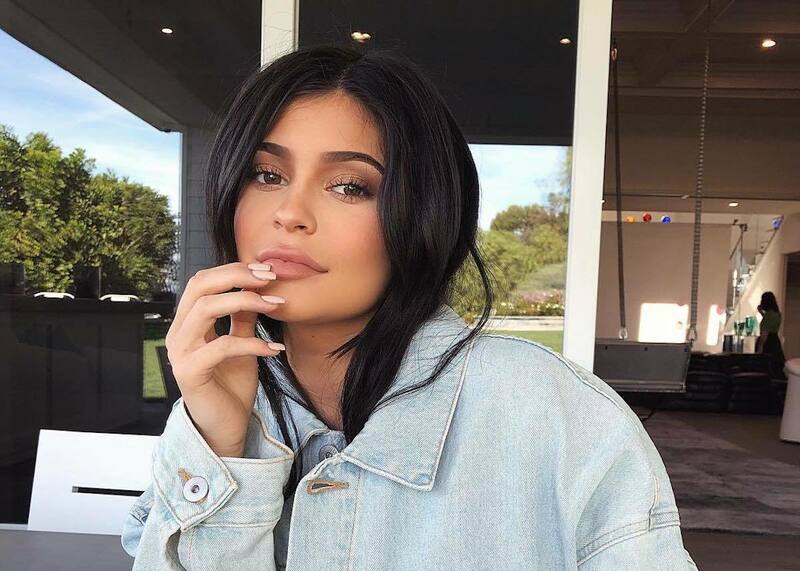 Kylie Jenner, who is one of the most popular personalities on social media, tweeted out her feelings about the update yesterday and by today the company’s stock price saw a steep decline. “Sooo does anyone else not open Snapchat anymore?” she wrote. “Or is it just me… ugh this is so sad.” The tweet received 54K retweets and almost 300K likes. Since sending out that tweet, SnapChat stocks fell 7.2% which is a $1.3 billion loss in one day. It’s hard to tell if Kylie Jenner’s tweet is the cause of the stock taking a hit, but there is definitely some correlations there. For the past few weeks, users have been complaining bitterly about the new update and the stock prices have been holding up. In fact the day after users flood Twitter and Instagram with their complains, the stock price went up. Kylie has 24.5 million followers on Twitter so maybe investors got a little jittery that a sizeable portion of her followers will also delete SnapChat.